Oneoff Cigars - Buy Premium Cigars Online From 2 Guys Cigars . 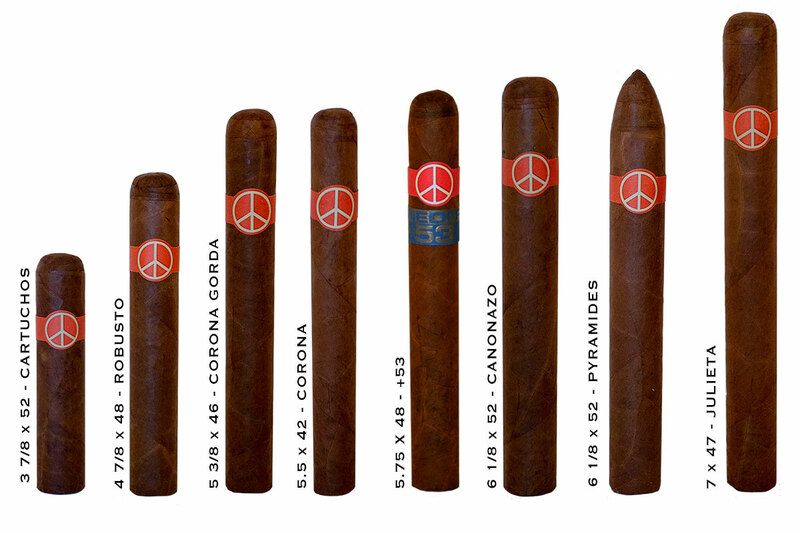 One Off Cigars made there debut in 2002 and quickly obtained cult-like status. It was originally created by a retailer in Milan, Italy and made in limited quantities giving it a One Off appearance. Distribution was handled in the US from Massachuesetts by Paul Giacalone who happens to be a friend of Two Guys Smoke Shop. In 2018 the trademark was purchased by Dion Giolito, owner of Illusione Cigars. According to Dion Giolito the blend of the cigars remain true to the original release; but he has declined to share the make up of the cigar. We've smoked the original, and we've smoked the return of this brand with ties to New England. We feel they are pretty close and invite you to try them today!